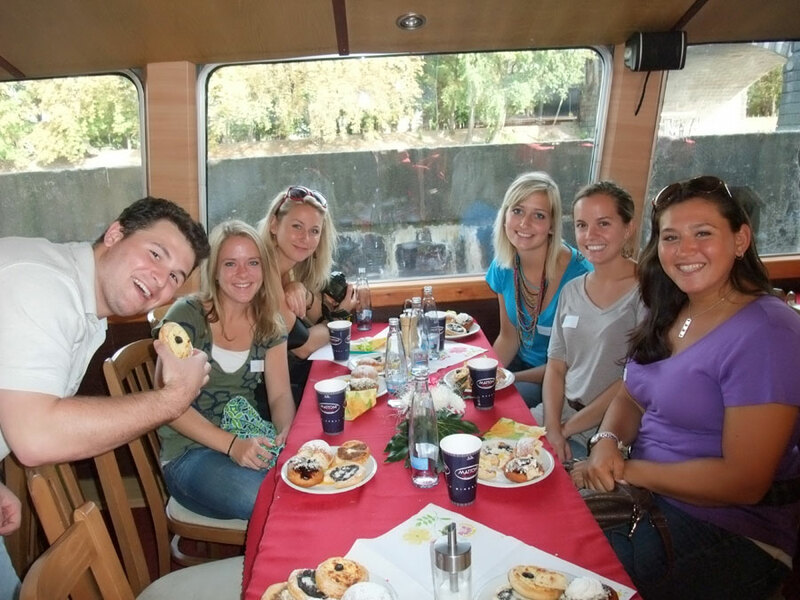 Our Summer Program in Prague is ideal for those who would like to study abroad in a beautiful historical European city while earning university credit at Charles University. 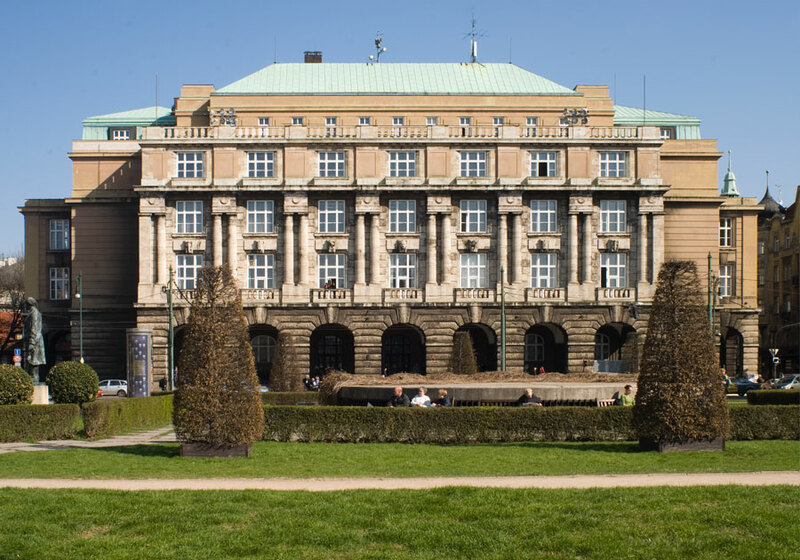 Charles University was founded in 1348 and is accredited by the Czech ministry of education. 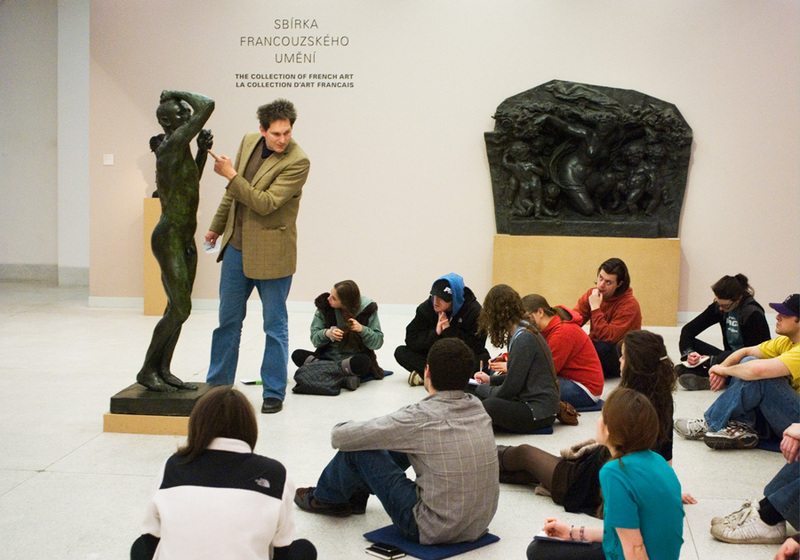 Students experience a new culture while taking courses in a wide range of academic fields. 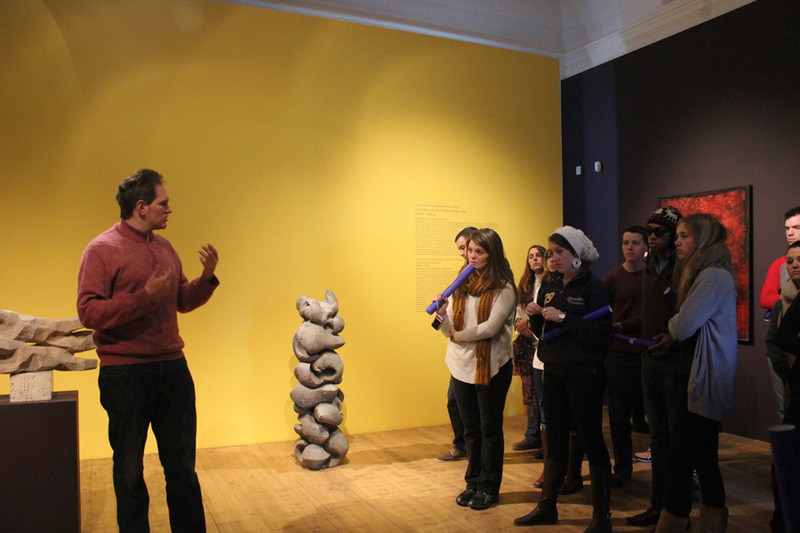 In addition to their studies, students will have the opportunity to participate in faculty-led excursions, cultural events, and activities. 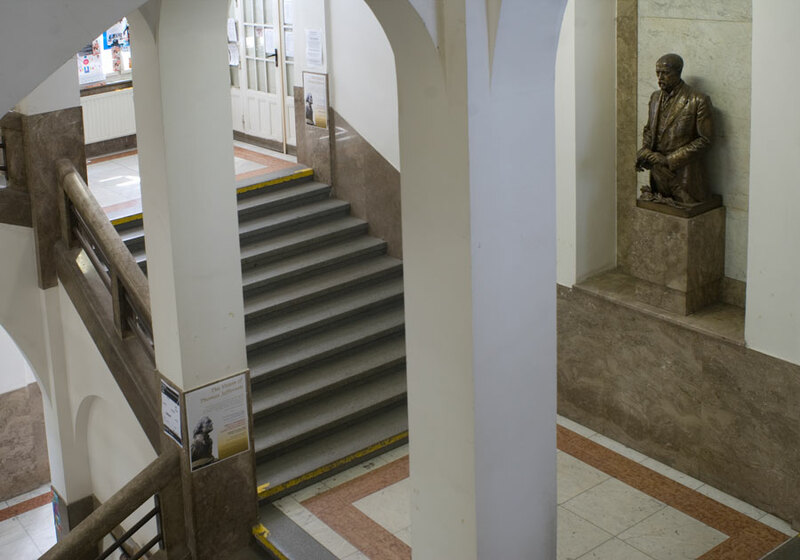 Students may enroll in up to four courses. Program provides remote pre-departure assistance. All students will receive a pre-departure guide before their arrival. The majority of students (e.g. U.S. and Canada passport holders) do not need to apply for a short stay visa. Students will receive complimentary airport pick-up on the official arrival day. Program&apos;s staff member will provide on-site check-in assistance. 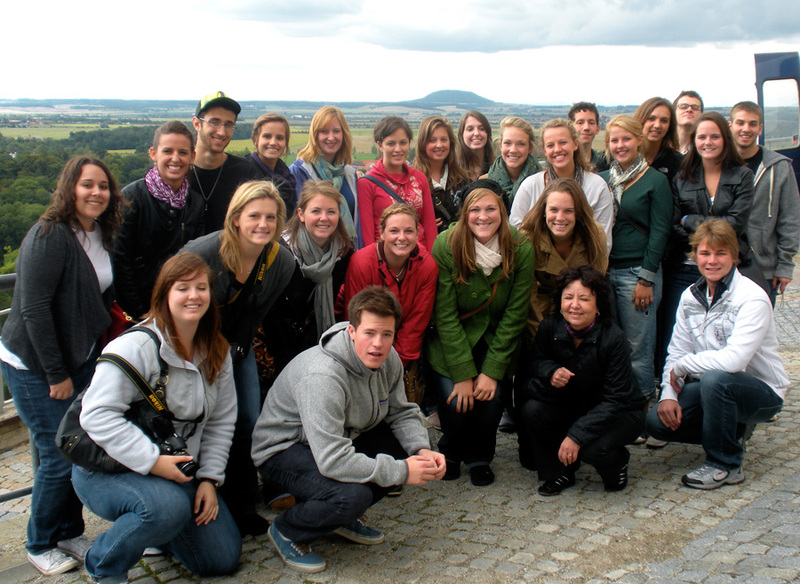 Orientation is designed to equip students with the necessary tools for studying abroad. 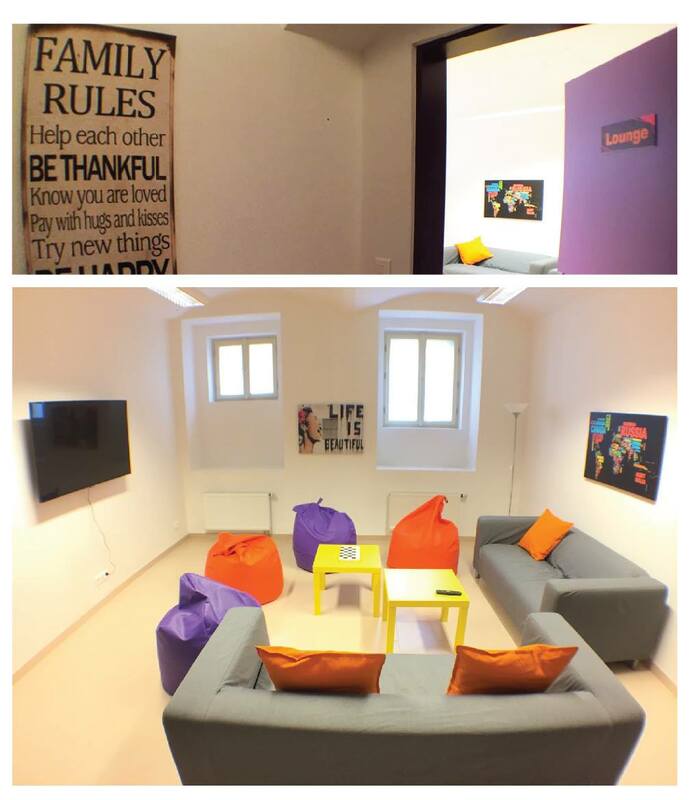 Each activity is carefully planned to ensure that students will have a comfortable and enriching stay abroad. 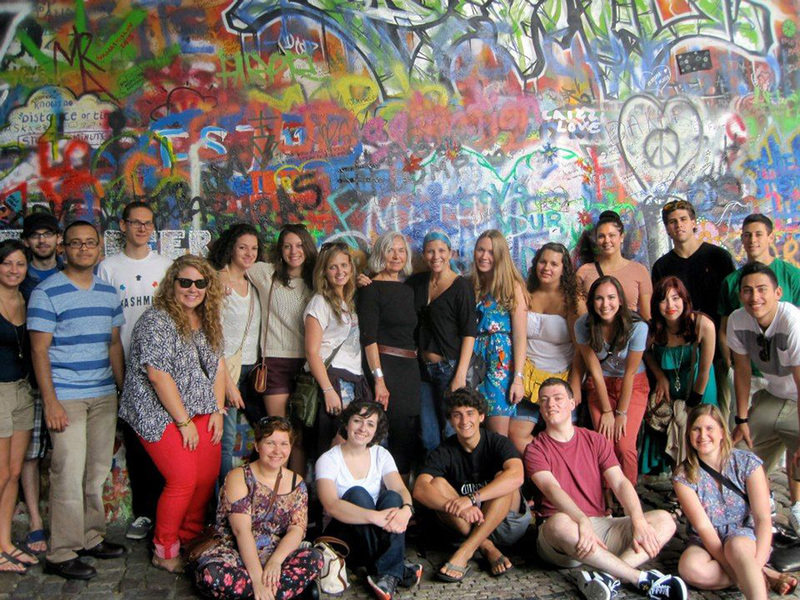 In order to better prepare students for their stay in Prague, all students will participate in an eight-hour survival Czech course taught by a Charles University professor. 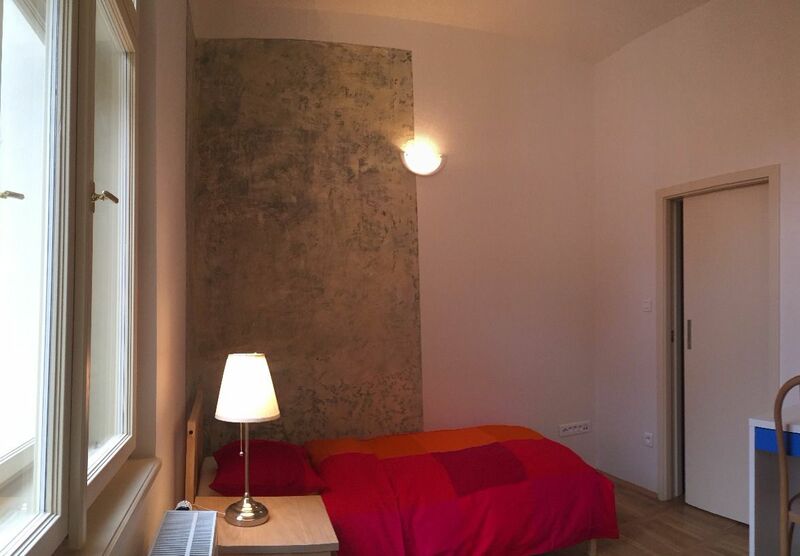 This eight-hour course with small class sizes is meant to equip students with the necessary language skills in order to “survive” in Prague. 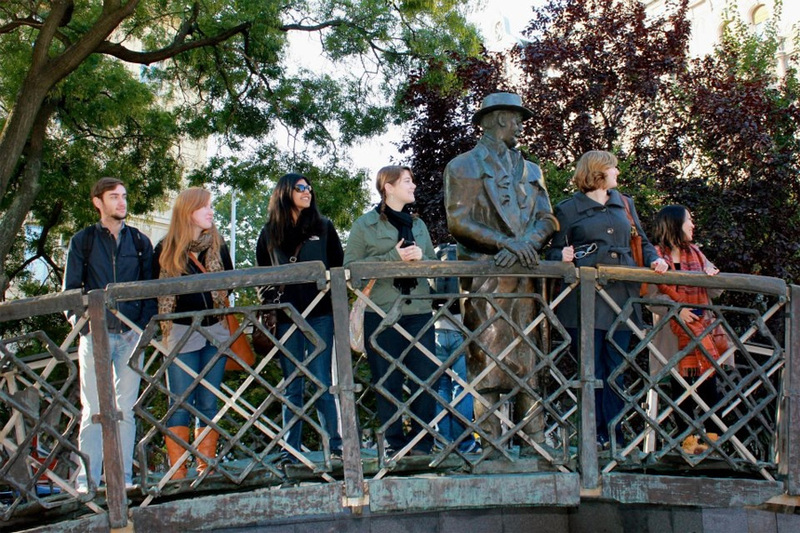 Students will not only learn the basics, but also go on a field trip with the professor to learn more about the city. A textbook is included. 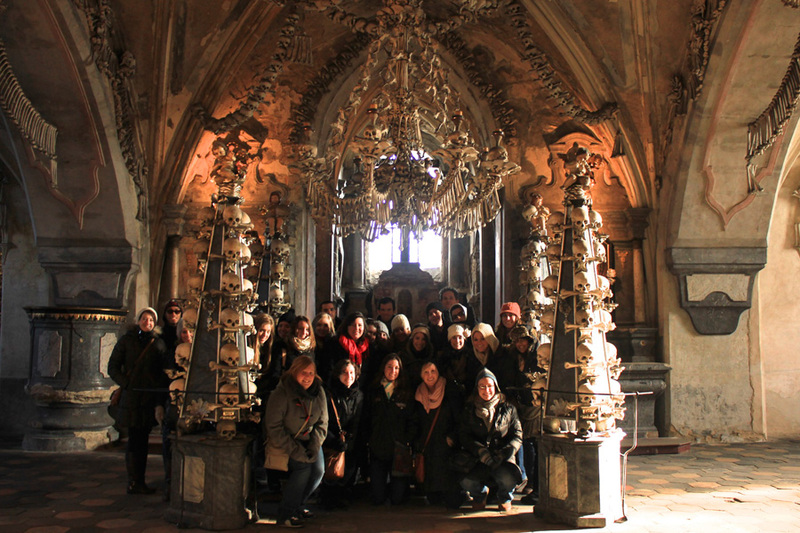 As a part of the experience, students will go on a faculty-led excursion to Kutna Hora, a beautiful UNESCO Heritage town located one hour from Prague. 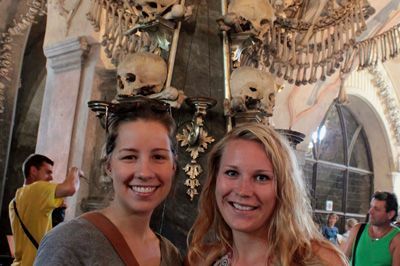 Students will visit the famous “bone church,” the silver mines, and St. Barbara’s Cathedral, a historical cathedral constructed in 1388. 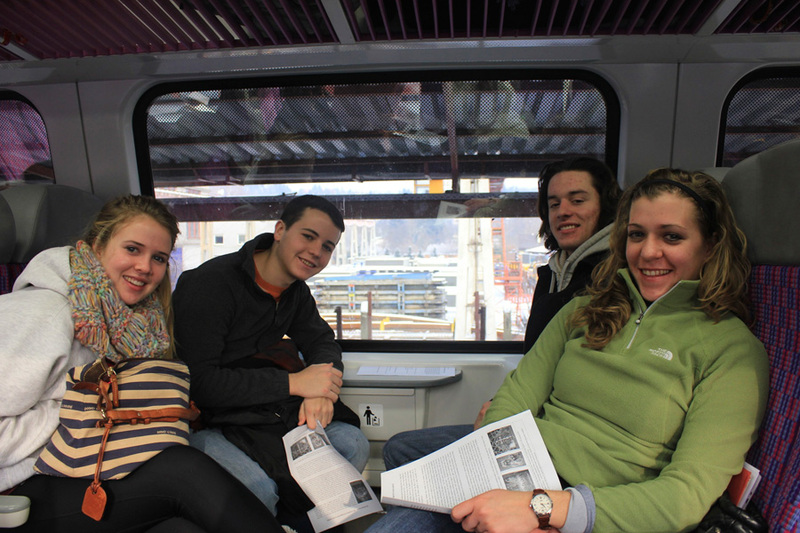 Enhancing their studies of Central Europe, students will go on a weekend excursion to Vienna, Austria; which is four hours from Prague. Vienna is a beautiful historical city and was the seat of the Austrian-Hungarian Empire. 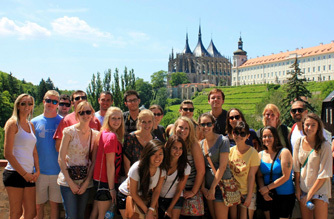 Students will explore the historical center of the city including Stephansdom and the Hofburg. A tour inside the Schönbrunn, the Habsburgs’ summer residence tops off the excursion. 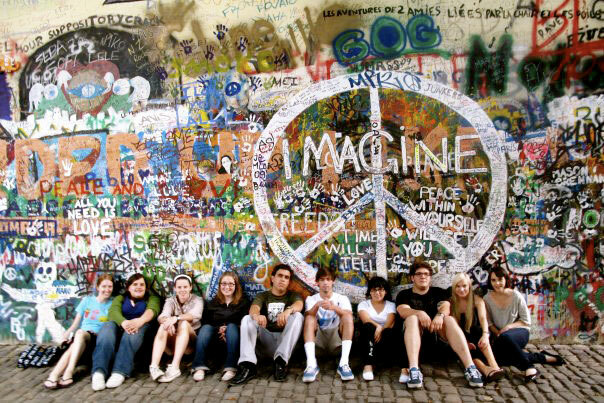 Airfare or other transportation to and from Prague, food, insurance and outside travel. 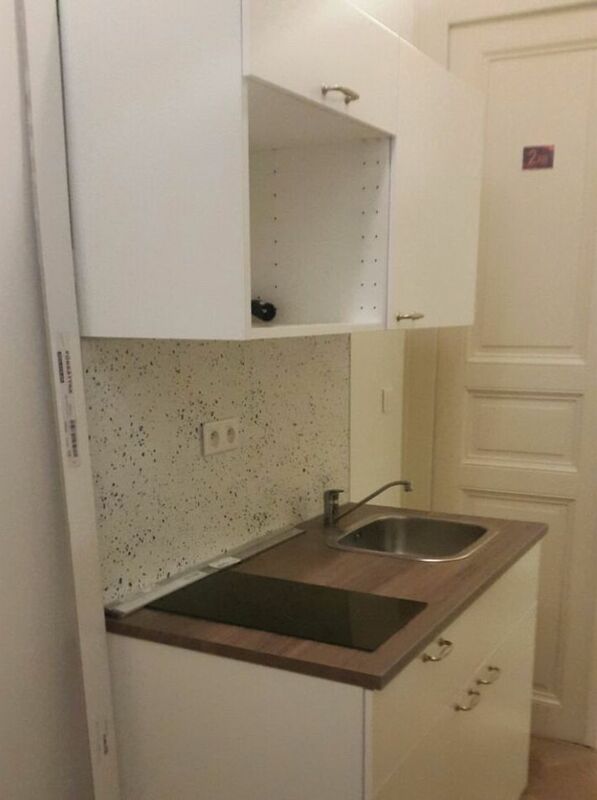 The program does not provide assistance to students arranging their own accommodation. 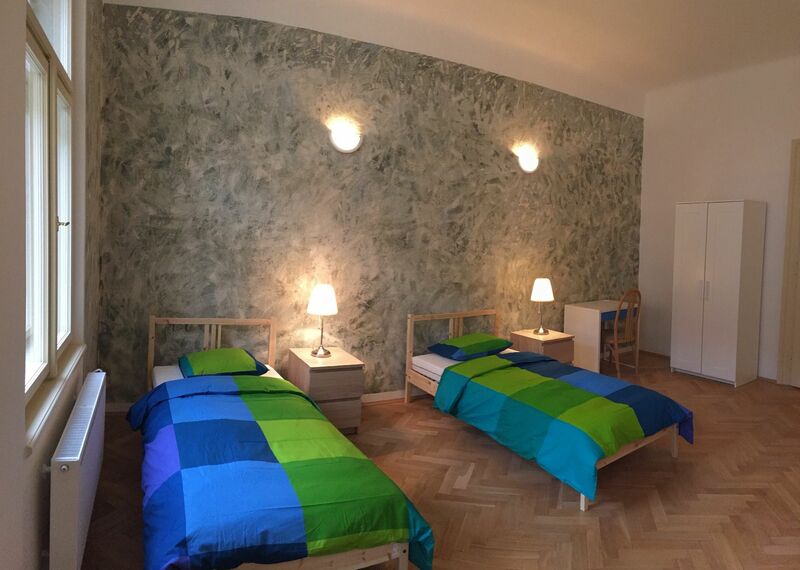 High Quality and Modern Apartments in a Historical Residence in the Heart of Prague!